This is the trailer for Tistan's first movie.A great little guy who did the art for me for this years Fish Fry poster. " Hi everybody, I'm still in Nicaragua, I Left France in September for working all around the world and doing my first surf film! 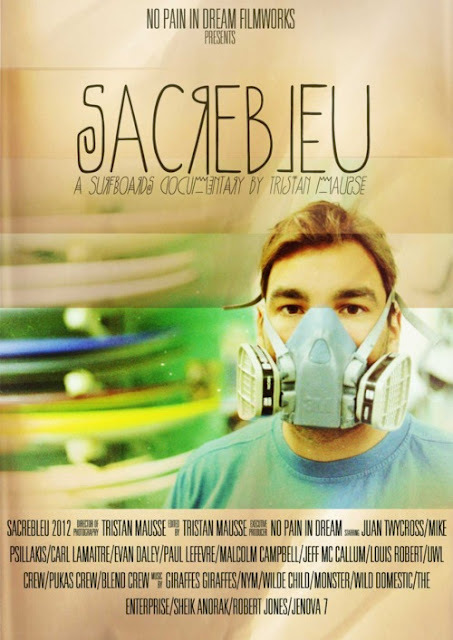 This is a documentary about surfboards all around the world, Tomorrow will be my last day of travelling, I go back in France, So I still have lot of work on this film, but the DVD could be release for August 2012, and now i'm proud to announce you the OFFICIAL TRAILER of my first surf movie: SACREBLEU. 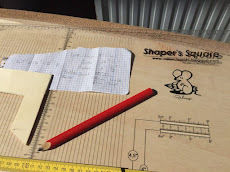 Enjoy and please: reblog it, share it, and talk about it!!!! 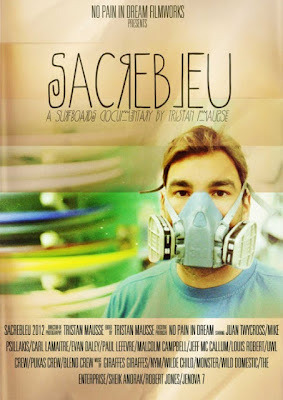 SACREBLEU a film documentary by Tristan Mausse. Official Trailer from No pain in Dream on Vimeo. SACRE BLEU Trailer, Séquence Australie from No pain in Dream on Vimeo.